An interview from the 2018 International Broadcasting Convention in Amsterdam with Matt Feury of Avid. Avid Technology delivers the industry's most open, innovative and comprehensive media platform, connecting content creation with collaboration, asset protection, distribution and consumption. Media organizations and creative professionals use Avid solutions to create the most listened to, most watched and most loved media in the world—from the most prestigious and award-winning feature films, to the most popular television shows, news programs and televised sporting events, as well as a majority of today’s most celebrated music recordings and live concerts. In this interview Matt talks with us about the new release of Media Composer 2018.9 which introduces DNxUncompressed, a “visually lossless” DNx format with 32-bit float support for effects and color processing. This means you can pull 16-bit or higher-quality formats onto the timeline and maintain full quality through FX, color-correction, or media encoding. 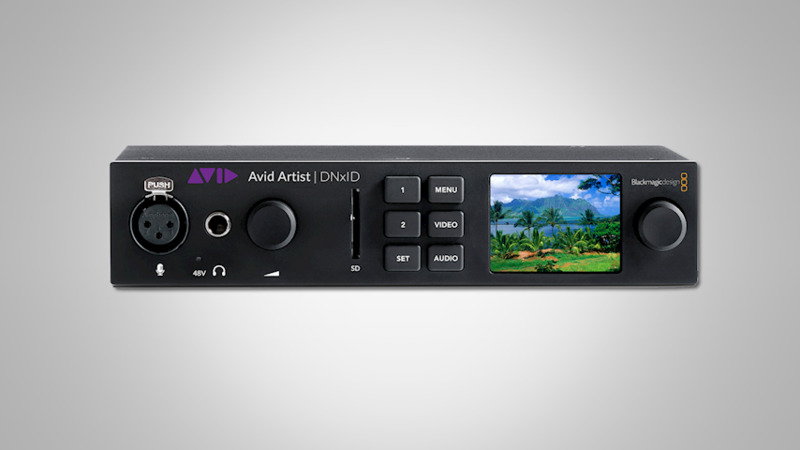 Avid Artist | DNxID is Avid's most portable and affordable desktop I/O interface yet, providing a variety of analog and digital connectivity for aspiring and cost-conscious editors. Its portable form factor makes it ideal for projects on the go, or where space is at a premium. It supports 4K, HDR, Thunderbolt 3 and USB-C connectivity. It's also been specially modified with audio punch-in for voiceover and real-time encoding to DNxHD and DNxHR over HDMI. Avid NEXIS | E2 SSD engines provide up to 8x faster read speeds and the reliability you need to accelerate bandwidth-intensive high-res finishing workflows. 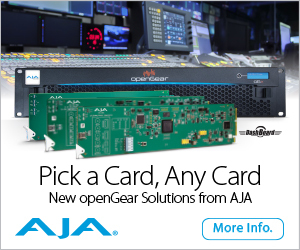 And now they can be configured in hybrid deployments with a mix of Avid NEXIS | E2, E4, E5, and E5 NL engines and the System Director Appliance, making it easy to scale systems with SSDs and HDDs up to 64 Media Packs. This hybrid deployment also enables you to deploy scalable enterprise HDD (E2, E4, E5), cost-effective nearline (E5 NL), and ultra-performance (E2 SSD) storage tiers in a single file system namespace.